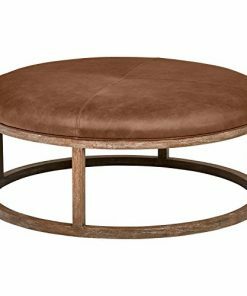 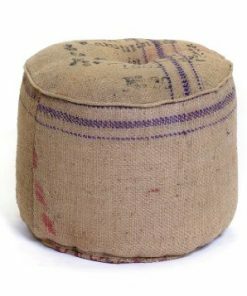 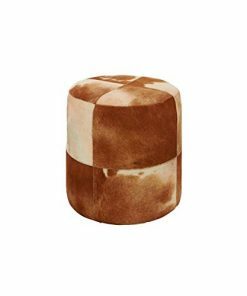 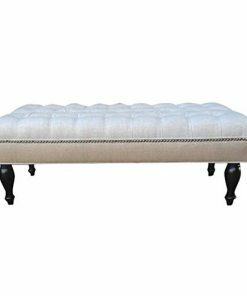 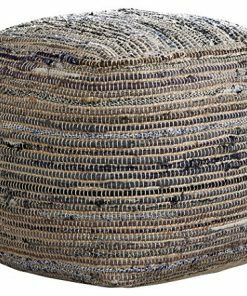 Discover the best farmhouse ottomans for your rustic living room. 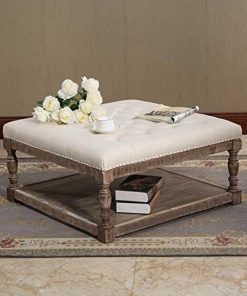 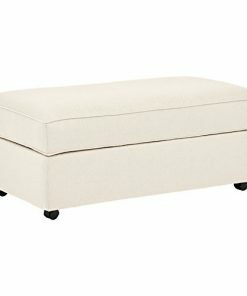 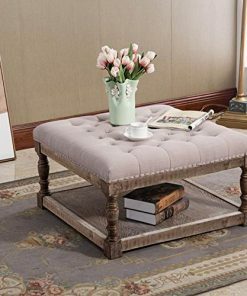 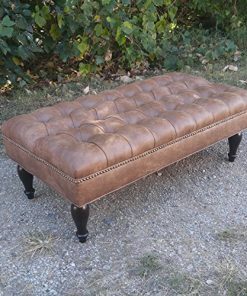 We love farm home style ottomans in front of any couch so you can put your feet up and relax in your farmhouse. 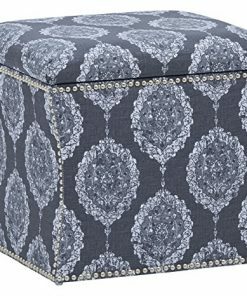 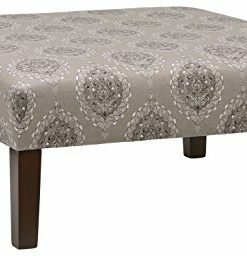 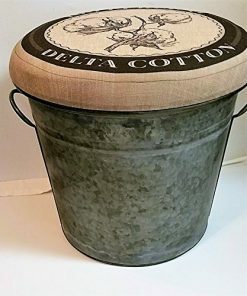 Farmhouse style ottomans will quickly upgrade your country home decor and furniture.